If you want to host a TS3MusicBot for others, post your offer here. Users who search a hoster can look here. 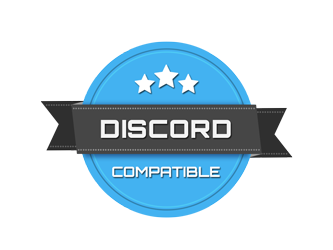 Global Announcement	HOW TO CONNECT TO A DISCORD SERVER? Announcement	New official hoster list! Click here! Global Announcement	TS3MusicBot client does not join after update !READ HERE!